It’s the kind of case that chills Caitlyn to the bone. Missing person. College student. Beloved daughter of a world leader in biotechnology. She was last seen on a spring break cruise. No witnesses. No motives. Just one possible lead—reports of a stranger who may have lured the young archaeology major off the ship and into the jungles of Guatemala. When Caitlyn follows her hunch into the jungle—with the FBI’s Jake Carver by her side—the trail takes a surprising turn into the very heart of darkness. Hollow Bones is the latest in The FBI Supervisory Special Agent Caitlyn Tierney series by C.J. Lyons. It is the 3rd book in the series. Hollow Bones starts with a standoff between Caitlyn Tierney and an unexpected adversary. 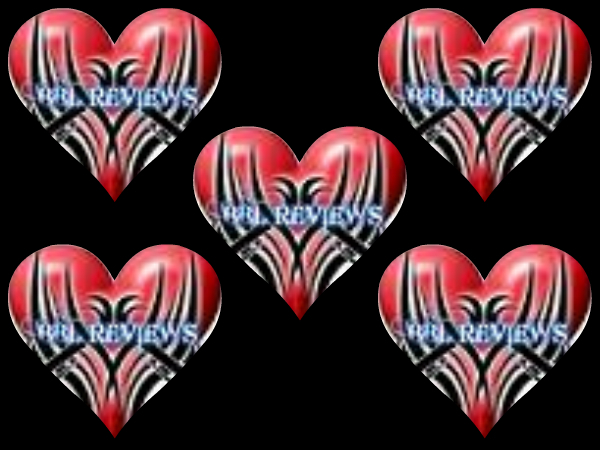 From beginning to end it is a suspenseful and action packed book. Almost immediately things seem to go wrong for the strong willed teenager Maria who desperate to spend time from under the watchful eye of her parents is plunged into a nightmare. Maria debarks the cruise ship and less than an hour later is running for her life from some bad people with guns in the Guatemalan jungles. After being reported missing, Caitlyn Tierney is called in to find the missing girl. Tierney begins to unravel the secrets that are being hidden. She can't begin to imagine all the evil that is being done. I love the fact that this book is very fast paced and keeps you engaged from the first chapter until the last chapter. C.J. Lyons manages to keep the suspense and action going for the entire novel and that is the main reason that this book keeps you engaged. 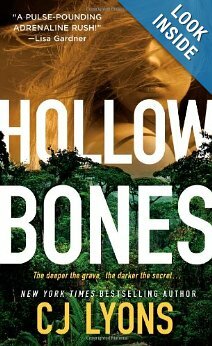 Lyons also brings her knowledge of medicine and the horrors of her profession to make Hollow Bones into a must read. (She is a pediatric ER Dr.) If you were not a fan of Ms. Lyons before starting this book you will be at the end of this book.